After an accident, Maxine English was told her injury made her unemployable. Refusing to accept this, Maxine saw an opportunity to fulfill her lifelong dream to work for herself, doing something she loves. 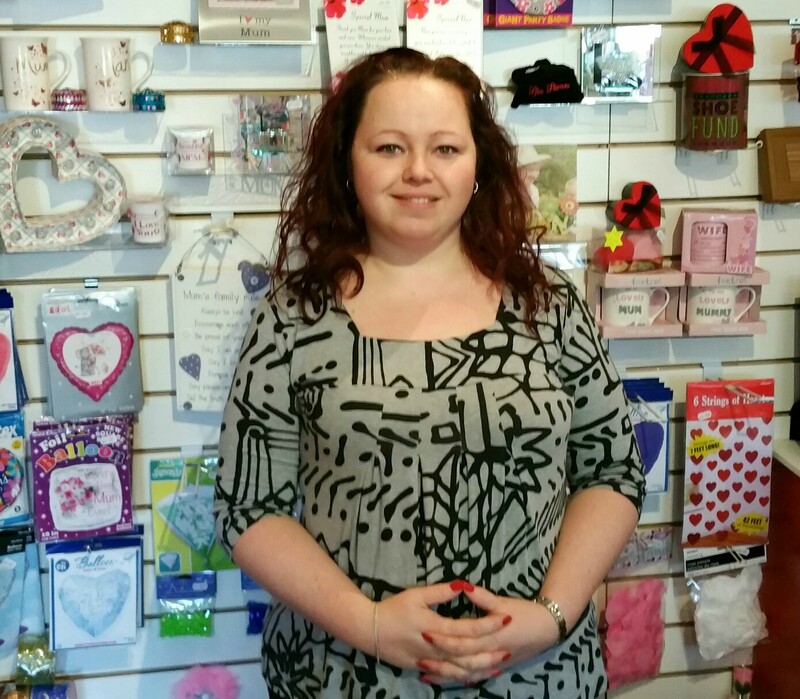 Maxine’s business, Party Crown Direct Ltd, is a unique all-in-one special occasions shop, providing party, wedding and christening supplies, with over 3000 lines in stock. “Customer service is top on my list!” Maxine likes to listen to her customers about their needs so that she can provide them with an ideal bespoke solution, rather than simply pointing at products on her shelves. “I found the benefit of the support I received from [Nwes] Business Trainer Joseph Barrell invaluable. Joseph is open, honest, caring, friendly and reliable in his approach. I have found his input to the process inspiring and motivational,” said Maxine. Congratulations on your success Maxine!